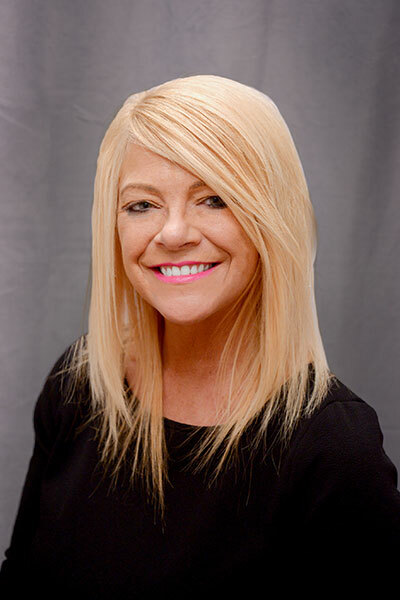 Dr. Susan E. Bennett is a Clinical Professor of Rehabilitation Science and holds faculty appointments within the Departments of Neurology and Neurosurgery at the University at Buffalo. Aside from training her staff, Dr. Bennett has educated thousands of physical therapists and other healthcare professionals throughout her career. 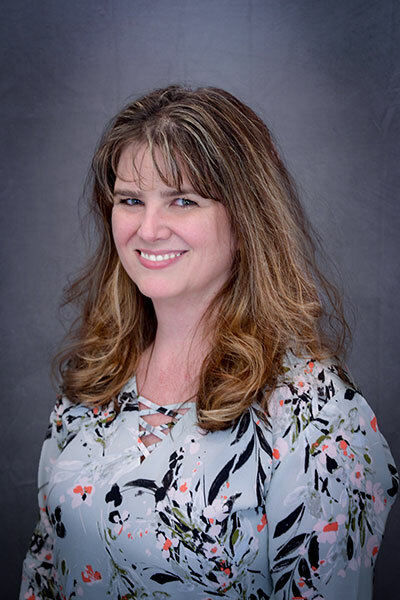 Dr. Bennett holds a BS degree in physical therapy, Master’s of Science in Health Science Education, Doctor of Education degree in Health Behavioral Science and Doctor of Physical Therapy degree. She is board certified as both a Neurologic Certified Specialist and Multiple Sclerosis Certified Specialist. 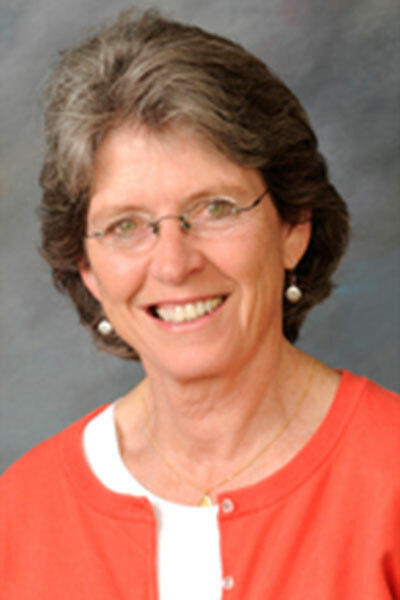 She established the physical therapy practice in 1992 as a solo practitioner. The practice has grown and now includes a full team highly skilled and knowledgeable physical therapy colleagues with comprehensive rehabilitation services offered at 4 clinic locations. In addition to her educational and clinical accomplishments, Dr. Bennett is a former President of both the New York Physical Therapy Association and the Consortium of Multiple Sclerosis Centers, an international interprofessional MS organization. Donna has been with the practice since 2003. She is currently the clinic-lead within our Dent Tower location and is certified in Vestibular Rehabilitation. 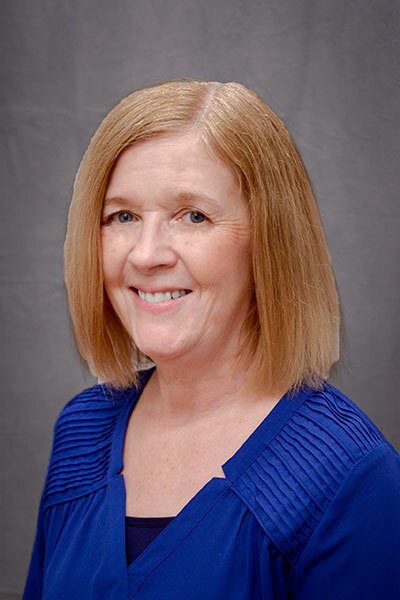 In addition to specializing in balance and dizziness disorders, Donna has many years of experience working with both neurologic and geriatric populations. Dr. Owcarz obtained his Doctor of Physical Therapy degree from the University at Buffalo in 2004. Since then he has led our practice in managing musculoskeletal/orthopedic conditions as well as our Parkinson’s Disease program. Dr. Owcarz is a frequent guest lecturer on metabolic conditions such as Mitochondial Myopathy and serves as Clinical Education Coordinator managing doctoral student affiliations. 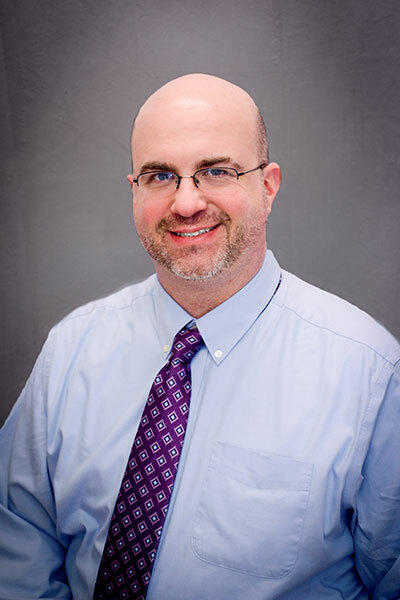 Dr. Bromley has been with the practice since 2008 and serves as Chief Operating Officer for all locations. She maintains Board Certification in Neurologic Rehabilitation and is a Multiple Sclerosis Clinical Specialist. 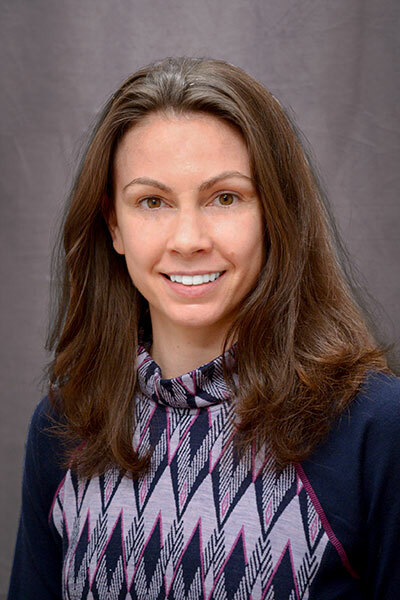 She is also certified in Vestibular Rehabilitation and has received a PhD degree from the University at Buffalo for her work in nutrition and metabolism in individuals with MS. 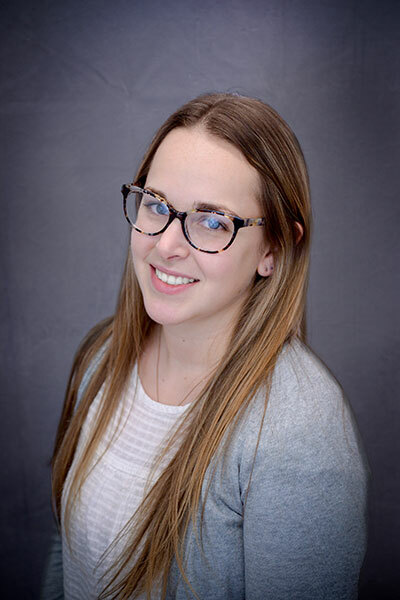 In addition to her clinical practice she is also an Assistant Professor within the physical therapy program at D’Youville college and has taught numerous continuing education programs across the country. 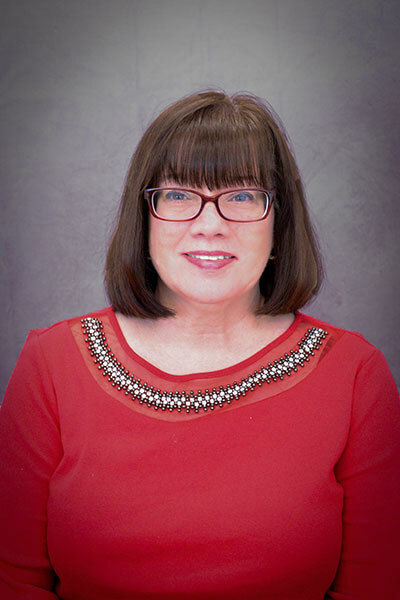 Dr. McPherson joined the practice in 2011 and currently serves as Chief Financial Officer for our organization. In addition to his administrative roles, he is also Board Certified in Neurologic Physical Therapy and holds a certification in Vestibular Rehabilitation. He is fellowship-trained in multiple sclerosis rehabilitation and is an MS Clinical Specialist. Dr. McPherson leads our Post-Concussion Program and has been active in training other physical therapists in concussion management through various continuing education programs. He has contributed to multiple journal publications and is currently pursuing a PhD degree at the University at Buffalo where he in investigating traumatic brain injury. Dr. Swanson has been with the practice since 2012. 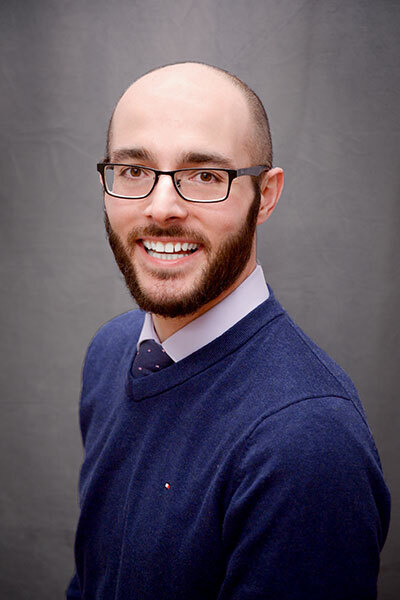 Since graduating from the University at Buffalo with his Doctor of Physical Therapy degree he has obtained Board Certification in Pediatric Physical Therapy. He currently leads our team’s pediatric service line and sees patients at our Degraff Memorial Hospital location. 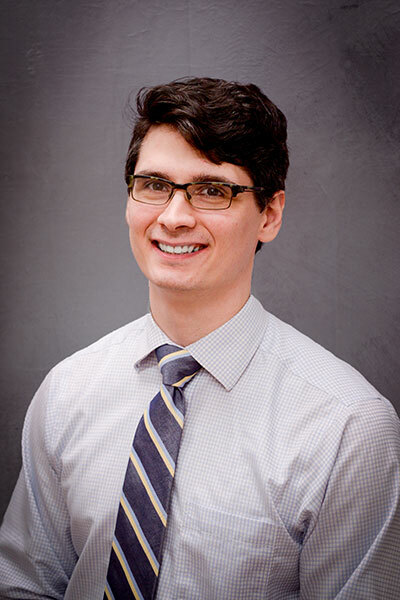 Dr. Danat is a graduate of the University at Buffalo’s Doctor of Physical Therapy program. He specializes in general neurologic rehabilitation and is a leader in orthopedic management. Dr. Danat is also working toward a Pilates certification and is able to integrate the principles of Pilates into his clinical treatments. Additionally, Dr. Danat serves as coordinator of our Post Rehab Exercise Program. 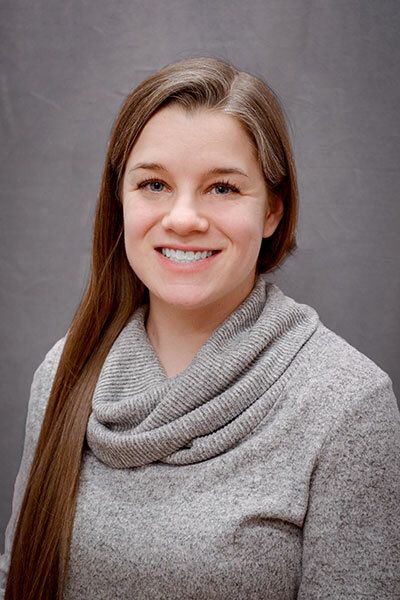 Dr. Balsom completed her residency with our practice in 2016 and joined the practice full-time after completing her Doctor of Physical Therapy degree. 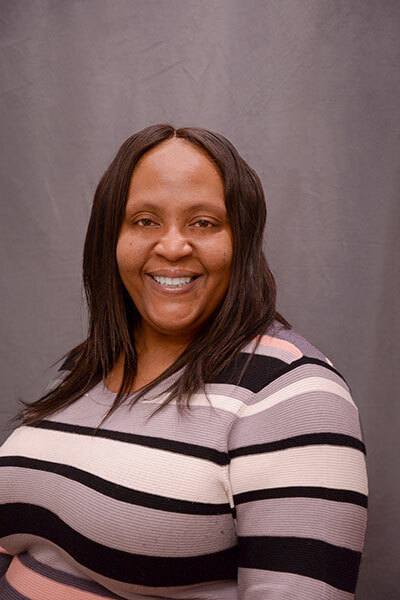 She is a leader in the management of general neurologic, vestibular, orthopedic conditions and also provides consultation services at the UB Hydrocephalus Clinic. In addition to her clinical responsibilities, Dr. Balsom serves as coordinator of our support staff. 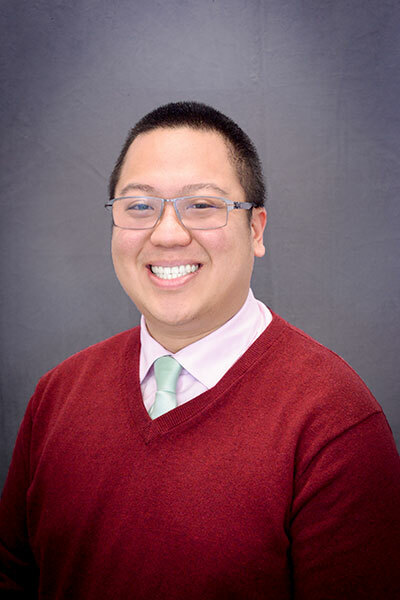 Dr. Shu joined the practice soon after graduating from the University at Buffalo’s Doctor of Physical Therapy program in 2017. He provides high quality care to patients of all ages with general neurologic, vestibular, and orthopedic conditions. Not only does he care for the patient’s physical function, he genuinely concerns himself with the patient’s overall well-being. 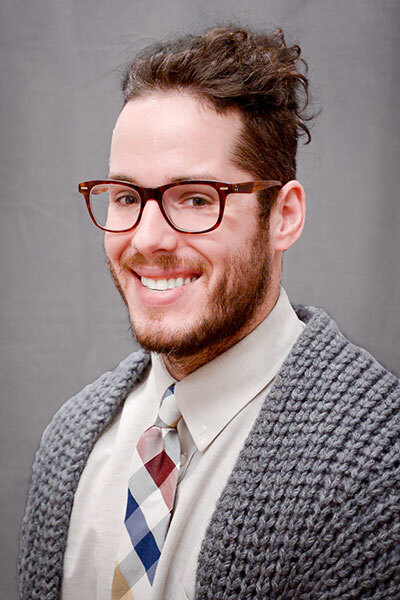 Additionally, he serves as a representative of the clinic to the UB Exercise Science program and assists in managing undergraduate student interns. 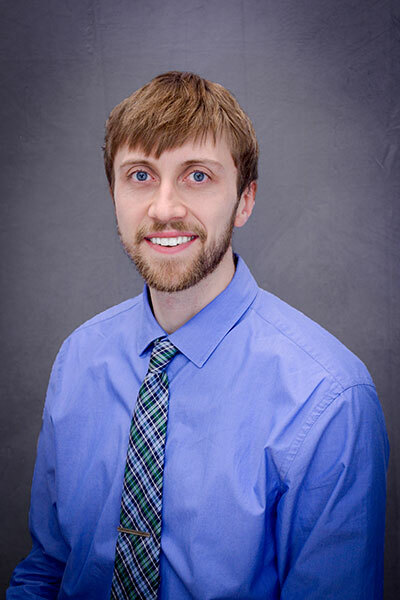 Dr. Fairbanks first started with our practice as an Exercise Science intern at the University at Buffalo. She continued her work with the practice as coordinator for the post rehabilitation and MS Wellness programs throughout her graduate work. 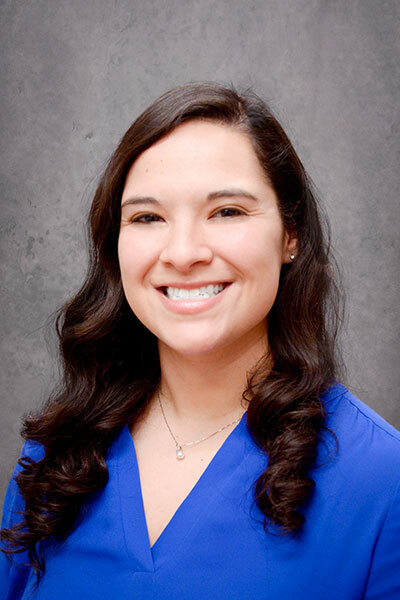 Dr. Fairbanks joined the PT practice full time in 2018 following graduation from the Doctor of Physical Therapy Program at UB. She specializes in general neurological, vestibular and orthopedic conditions with a strong focus on patient care. Cathy received her Physical Therapist Assistant degree from Niagara County Community College. She has extensive experience working with neurologic and geriatric populations. Cathy is also trained in LVST-BIG Parkinson’s therapy and is currently the coordinator of our Neurologic Exercise Program. 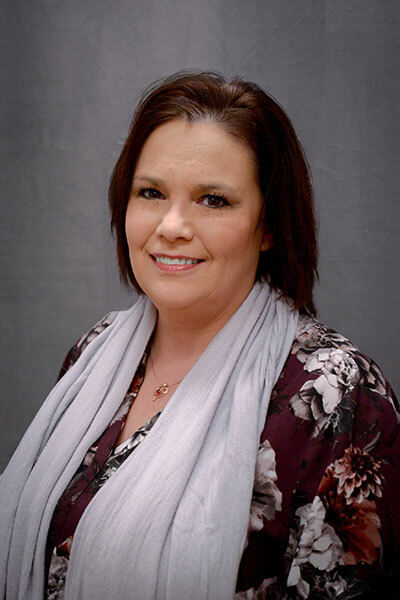 In addition to her clinical duties, she teaches within the NCCC Physical Therapist Assistant Program. Ryan received his Physical Therapist Assistant degree from Niagara County Community College. In addition to his outpatient experience he has worked in subacute rehabilitation. He has honed his skills in Multiple Sclerosis treatment and is pursing recognition as an MS Clinical Specialist. Sarah received her Physical Therapist Assistant degree from Niagara County Community College. She specializes in treatment of general neurologic, geriatric and orthopedic conditions. Dawson joined Bennett Rehab in 2017. He was a service dog for a woman in a wheelchair and had been retired from his duties. Sue was fortunate to be able to adopt Dawson as our “Therapy Dog”. He comes in the clinic every Saturday and mingles with staff and patients. 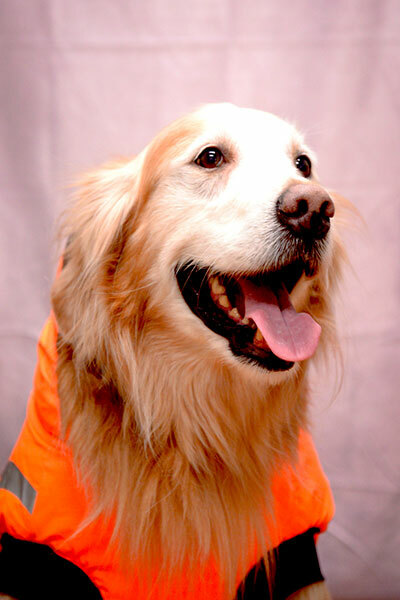 He is an expert in the treatment technique of bringing smiles and good cheer!